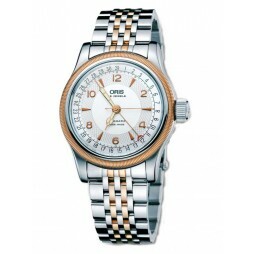 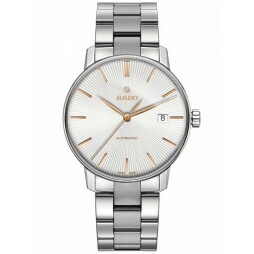 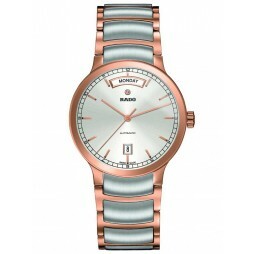 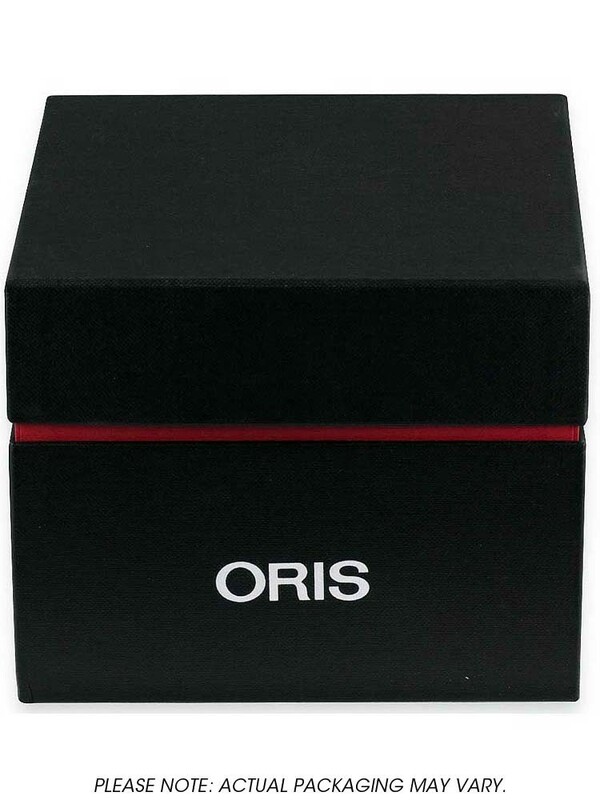 Oris bring us this attractive two tone strap watch with a modern clean cut style. The case is made from stainless steel with a round silver dial featuring a date sub-dial, rose gold hour markers and extra large crown for a masculine feel. 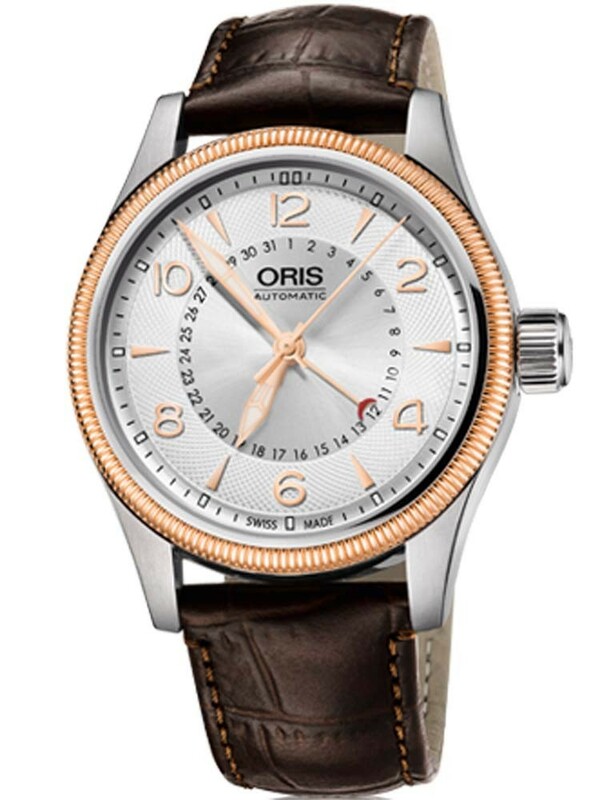 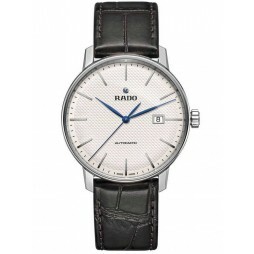 Finished in style with a comfortable leather strap and a traditional buckle.